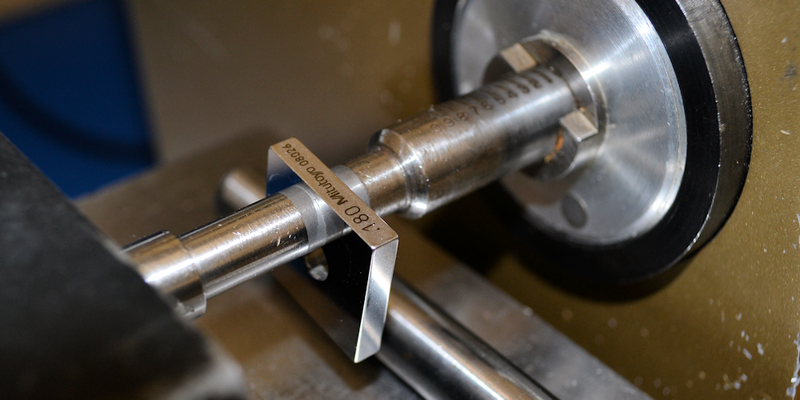 Physical/Dimensional Services | Northeast Metrology Corp.
Northeast Metrology Associates knows that a minor miscalculation can make a massive difference in the final product. That's why we offer calibration services for a wide range of measuring gages, including Gage Blocks, Supermicrometer* – Bench Micrometers, Micrometers, Height Gages, Height Masters, Plain Plugs and Ring Gages, Threaded Plugs and Rings, Thread Measuring Wires, Micrometer Standards, Calipers, Indicators, Repeat-O-Meters, Planekators, Optical Comparators, Surface Plates, Weights, Scales and Balances. The first step in examining your equpiment is to examine the fram iteslf. Our expert team know the signs that may indicate that the device has suffered damage. It is important to repair any damage to the devices prior to conducting calibration services, as its important to be sure that the the device will be calibrated while in working order. Once this is complete, our team will test the full range of the of the device and make sure that it does not freeze or lock up. Our team can provide repair services as needed, or recommend equipment replacement if the condition is too severly damaged. In addition to standard repair services, we also offer on-site repair and calibration services. This allowes us to assist you with large equipment, or equipment that might be too fragile to travel safely. One of our professionals will join you on site and provide a full assessment, allowing us best assist your team with any unique situation. Ready to have your equipment tuned up? Contact us at Northeast Metrology Corp. today to make an appointment. We look forward to speaking with you!